Happy Halloween! 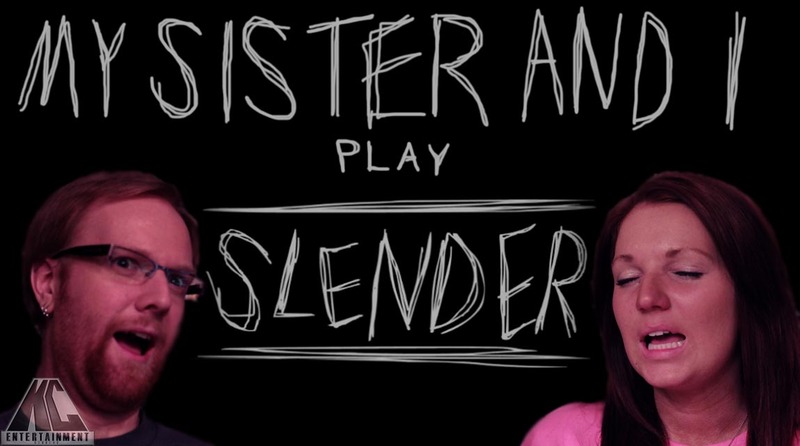 As a special bonus video, I decided to grab my sister (Who scares easily) and have her play the viral hit Slender. I am personally terrified of Slenderman and she’s easily scared, so together we are the perfect victims for this game. Watch us get tense and try to find all 8 pages.